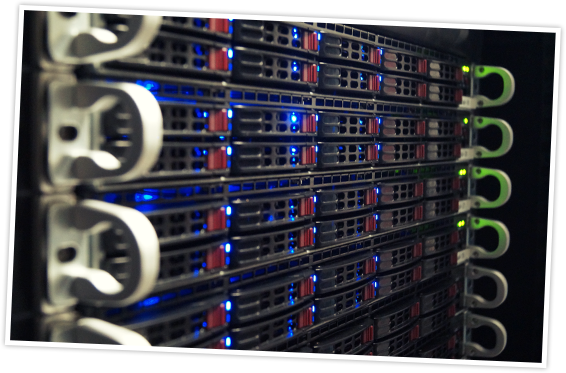 Our WordPress Hosting has everything you need to make your WordPress site run smoothly and fast. WordPress is pre-installed for you, ready to go. 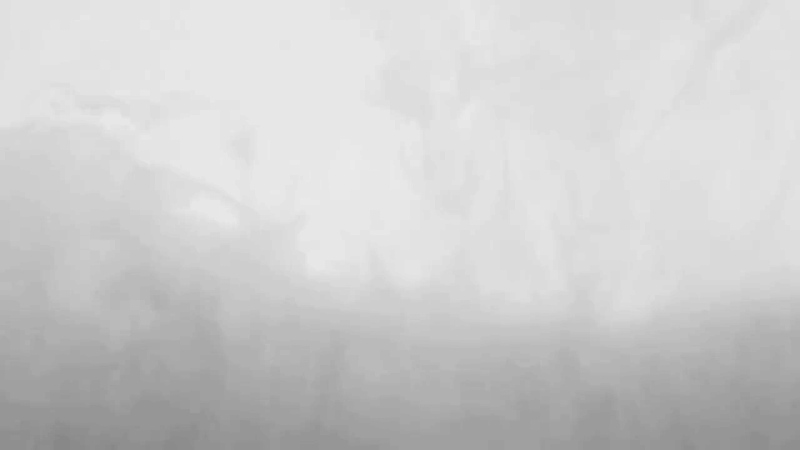 That’s how easy it is. And if you have any questions, you can call your own WordPress expert to help you out. You’ll get a direct phone number to reach your own WordPress expert who will assist you with any questions you might have. Our experts are ready for you! WordPress Hosting is easy. But should you need support and help from a professional, our WordPress experts are ready for you. Over 5 years our WordPress specialists have assisted our customers in choosing the right WordPress solutions. We are active members of the WordPress community. 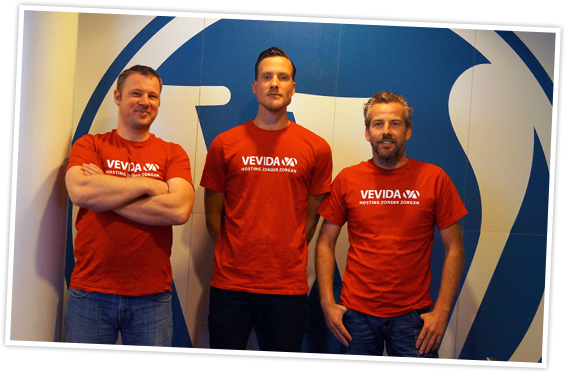 The freely available plugin Vevida Optimizer, developed by us, keeps your web site, plugins and themes up to date. 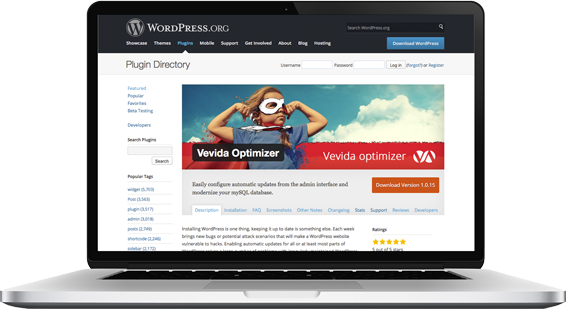 Thanks to our Vevida Optimizer, you’ll always have the latest version of WordPress and your favorite plugins. WordPress is in our DNA. We invest a lot of time in the WordPress community and contribute daily to improve WordPress. 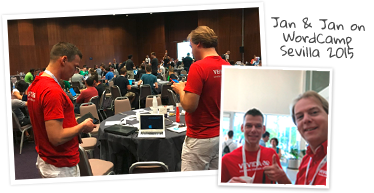 We follow the latest news, and visit, sponsor and organize WordPress meetups. And of course all our websites proudly run WordPress.